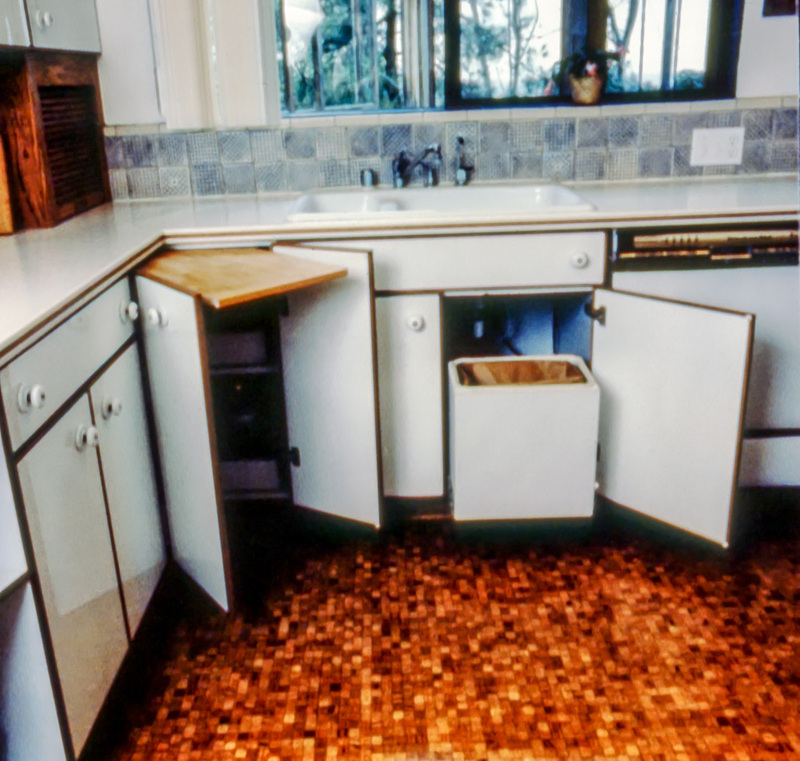 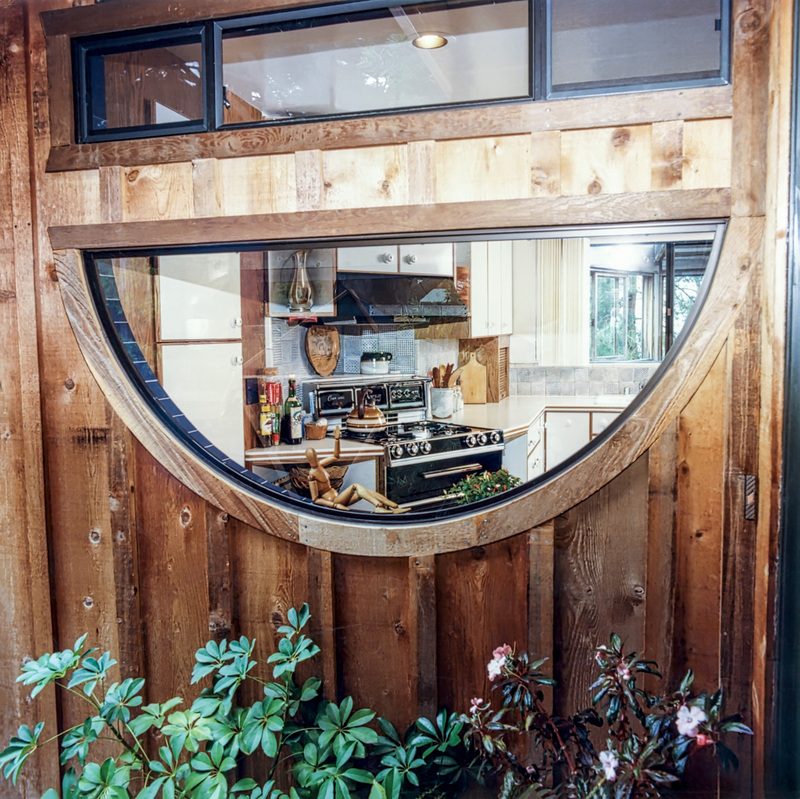 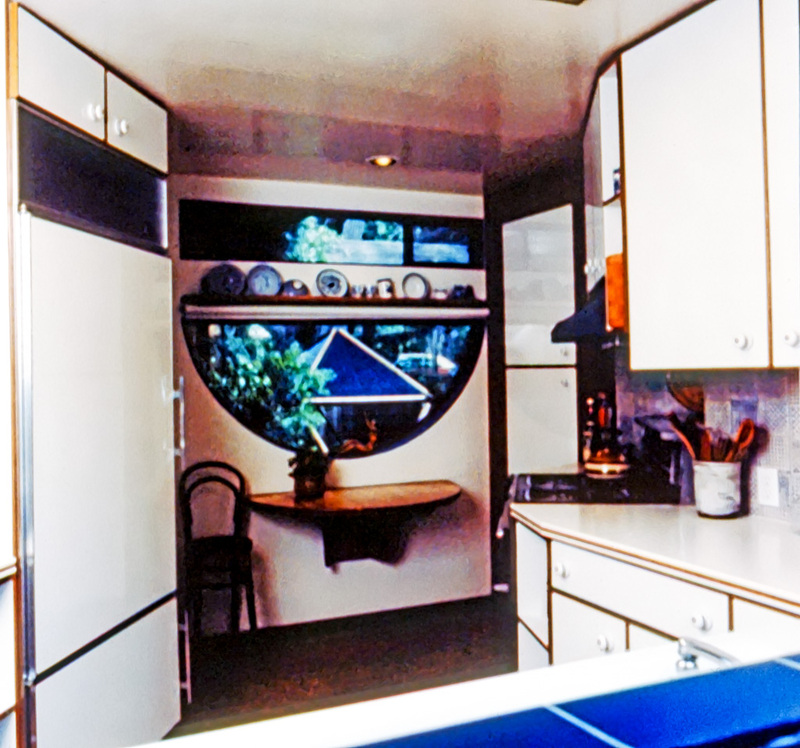 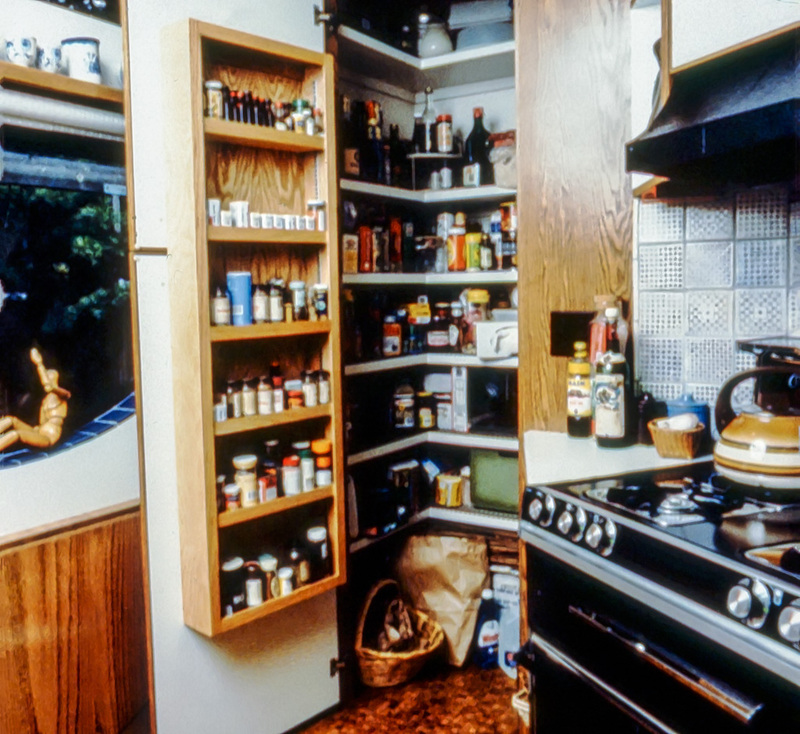 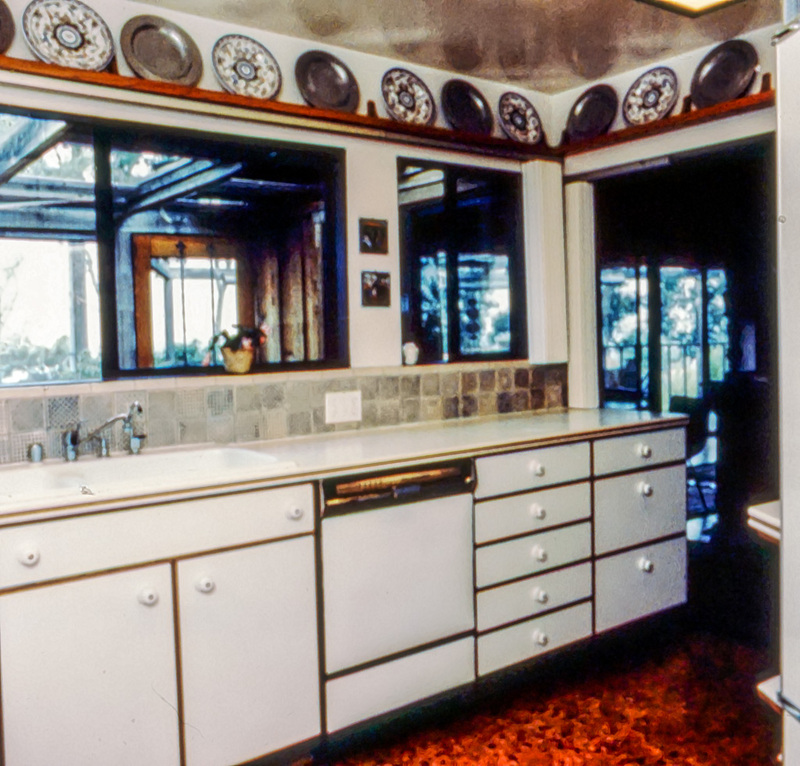 This unique and small, old Del Mar home required a unique solution to its tiny kitchen. 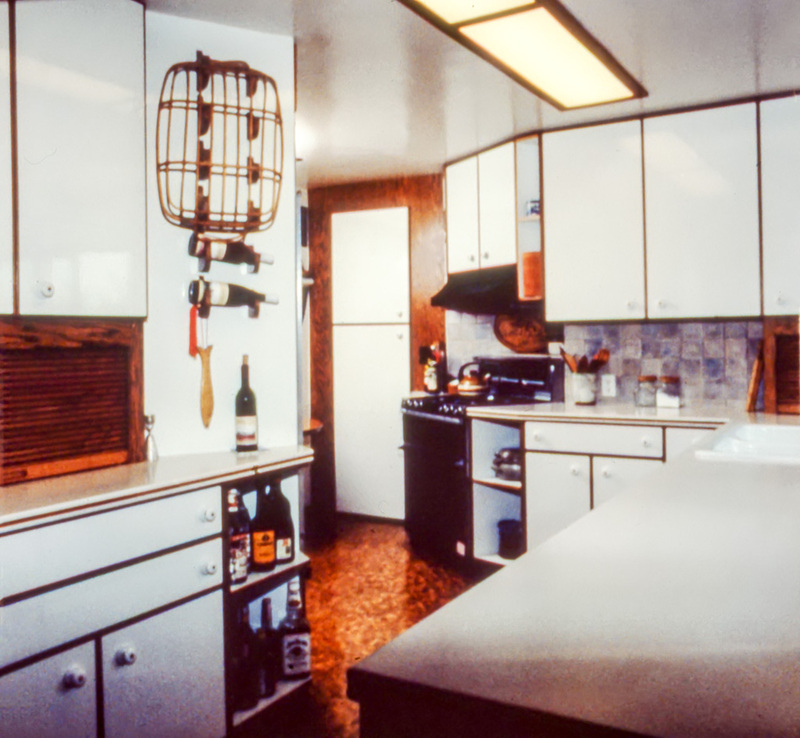 We enlarged the kitchen by removing a wall between the kitchen and original laundry area. 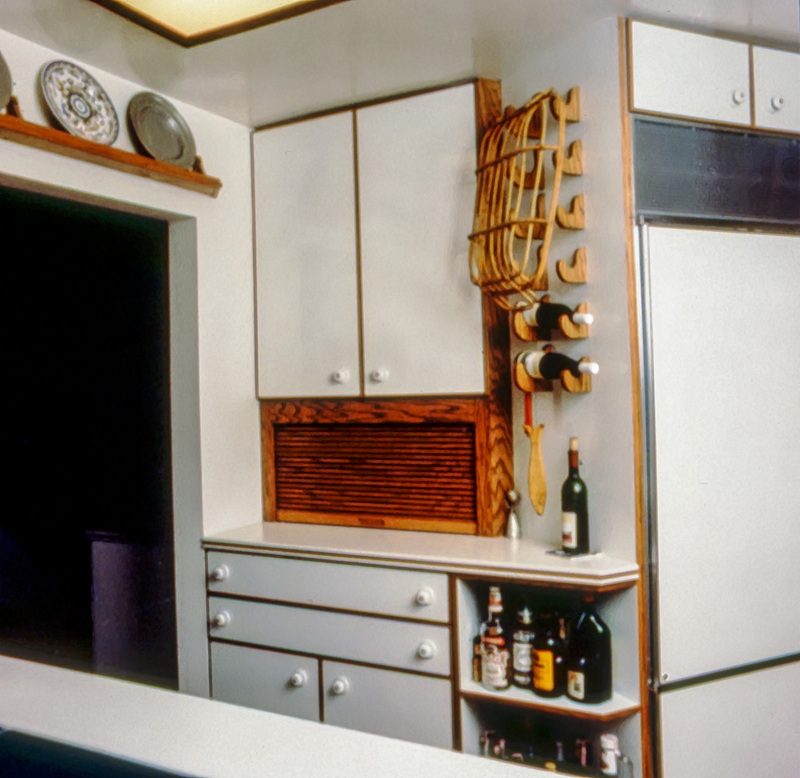 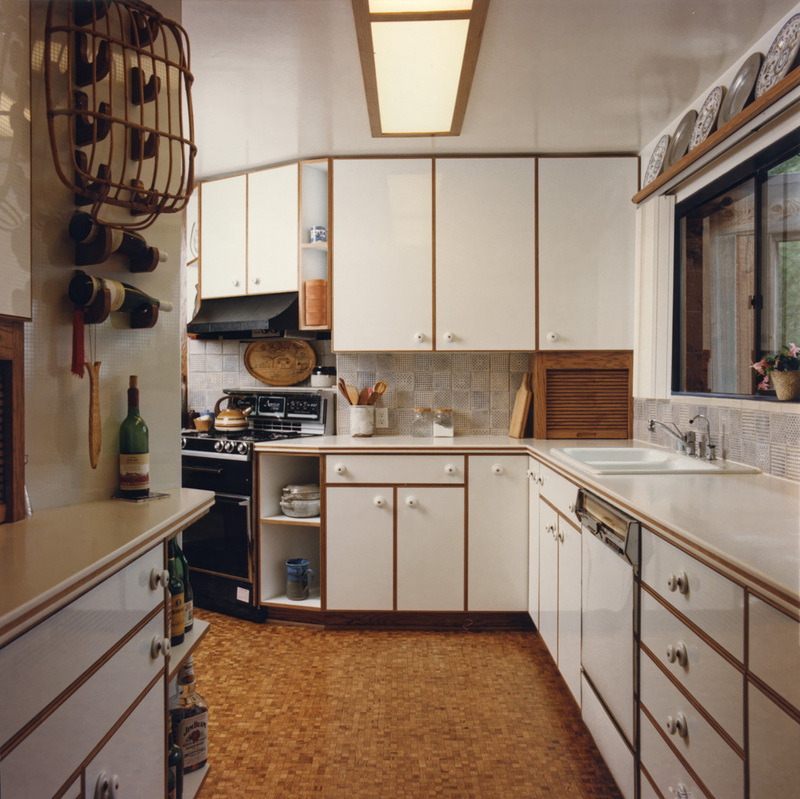 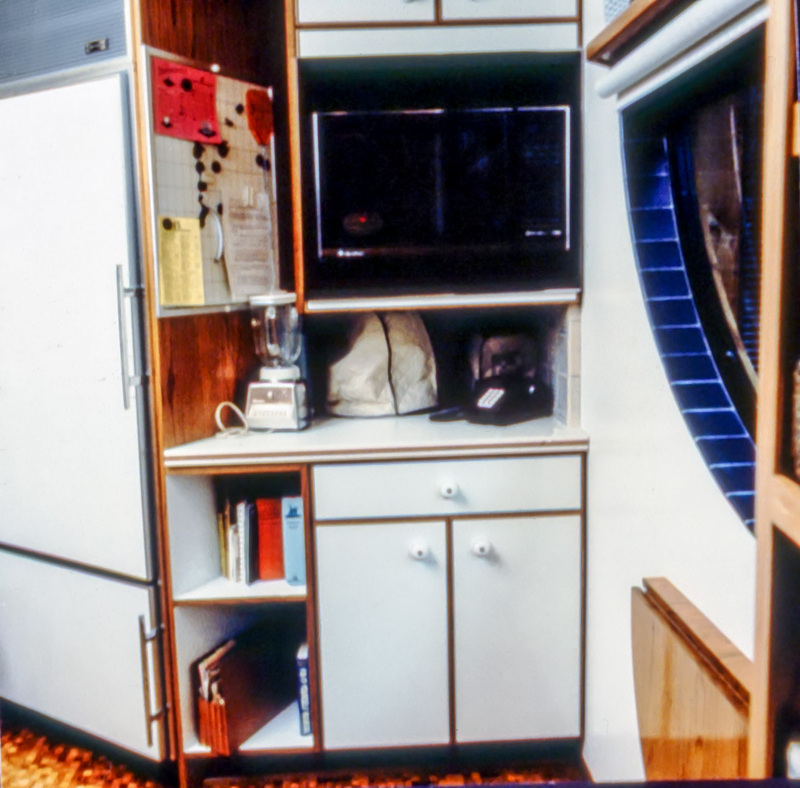 The laundry was moved into the garage, making a tiny kitchen space into a small and awkward shaped area. 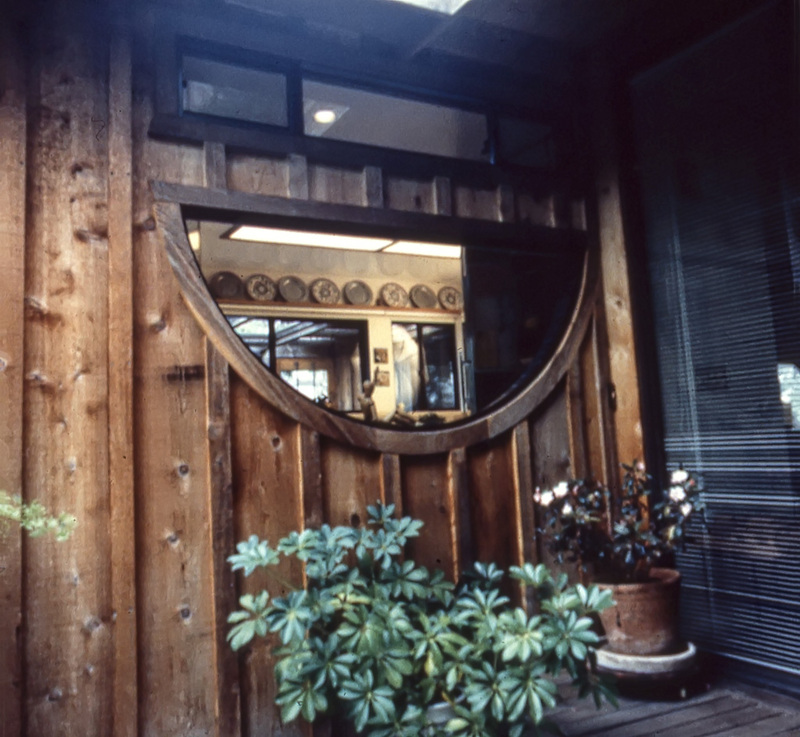 We were able to turn this unusually shaped area into a functional room with an aesthetic solution which fit the unique characteristics of this home.